think pink ink | Come Stamp with me! Hey friends! I’ve been working on some signs using the Silhouette Cameo. I painted some making stencils and on others I just used vinyl. I bought these little wooden blocks at the craft store and painted them white. I told you how I was giving some gifts to my neighbors. Here is one of the signs that I put into the bag! The sentiment is a file that I purchased in the Silhouette store and I added the crown to lend some bling-iness to my diva girls. I thought that this would be cute on a nightstand or vanity. I finally came up with this number and I really like it! And it is so true for each of us! Hey hey! Once again I made a gift. The actual gift will be posted next week but this is the bag and coordinating 3×3 card I made to go with it. 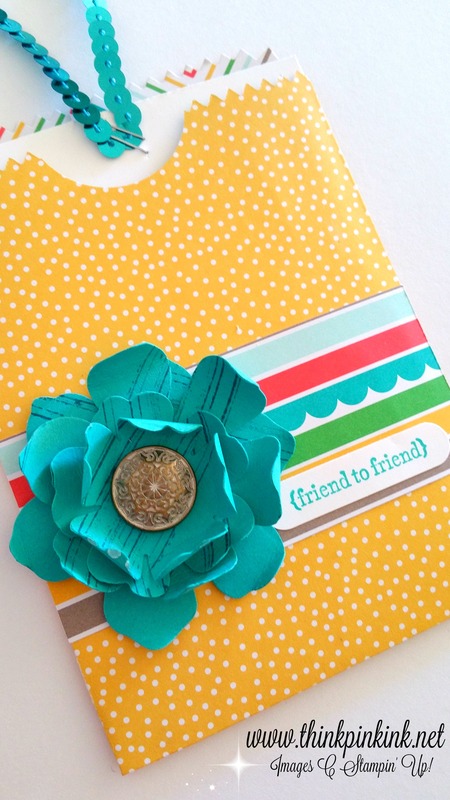 I used a tutorial from Angie Juda’s blog, Chic n’ Scratch. Click on “tutorial” to watch the video. It’s really quite easy to whip up! A couple of weeks ago I said that some changes were coming and so they are. This will be my last go around with this designing crew and let me tell you that it has been a pleasure and a blast! So this card is for them! Merci beaucoup to Connie and Mary for the opportunity! Thank you fellow designers for all of your wonderful inspiration! Truly, the timing was just meant to be. We just found that we will be moving in a bit. My husband is in the USMC and that is part of it so it looks like it is back to the D.C. area for us. 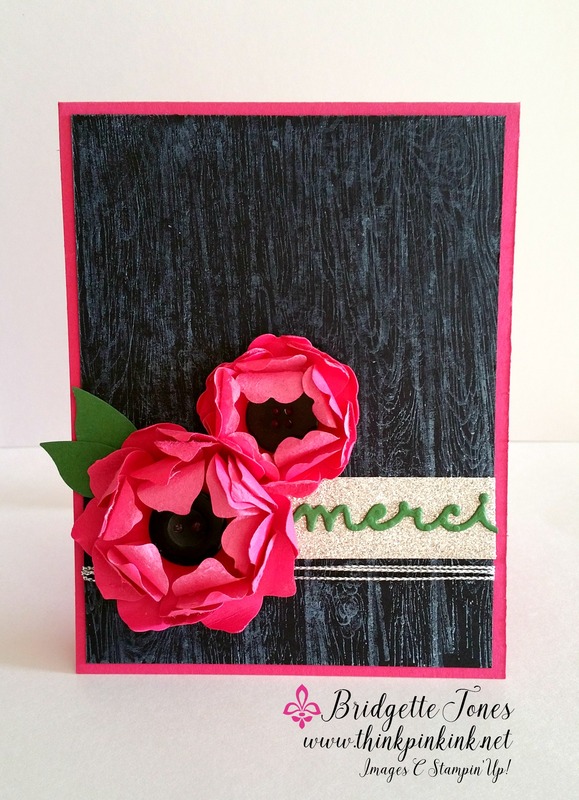 So, naturally I had to use Melon Mambo – think pink ink, right? 😉 I used the Fun Flower punch, which come on, it’s clearly a Clematis. hehe! I peeled the layers to give it some volume. I did the same with the Pansy punch. I used the Bird Builder punch for my little leaves. Don’t know if you can tell but it is glimmer paper under the sentiment. I stink at capturing the sparkle! I stamped off the Hardwood stamp and applied in Craft ink to the Basic Black. I think that it lends some visual interest without being too fussy. I stamped it a couple of times just because I wanted to see what it would do. 🙂 The center of my flowers are the basic black buttons and that’s about it! 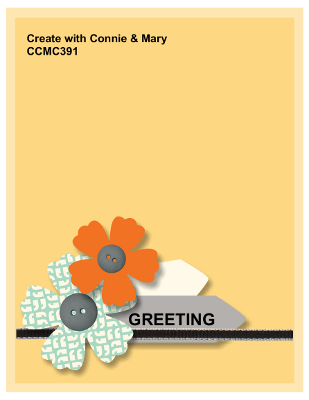 Tagged Bridgette Jones, Cording Trim, Craft Stampin' Ink, Fun Flower Punch, glimmer paper, Greetings Thinlits, Hardwood, Pansy Punch, Stampin' Up! Can you help but think of Adele’s new song “Hello” with a start like that?! HA! 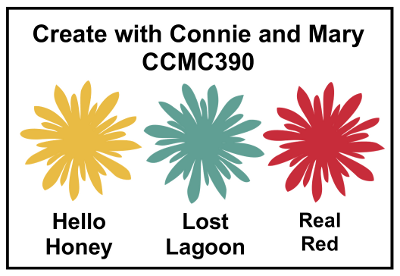 This week it is color challenge time at Create with Connie and Mary. 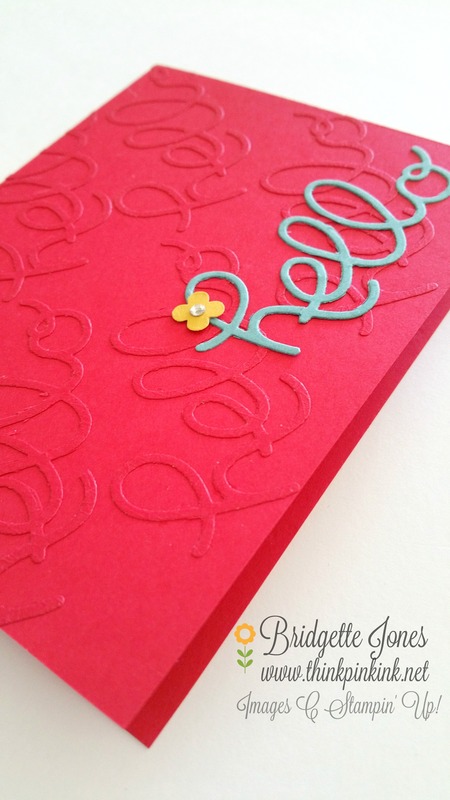 Faux embossing… easy peasy? No…It’s even easier. 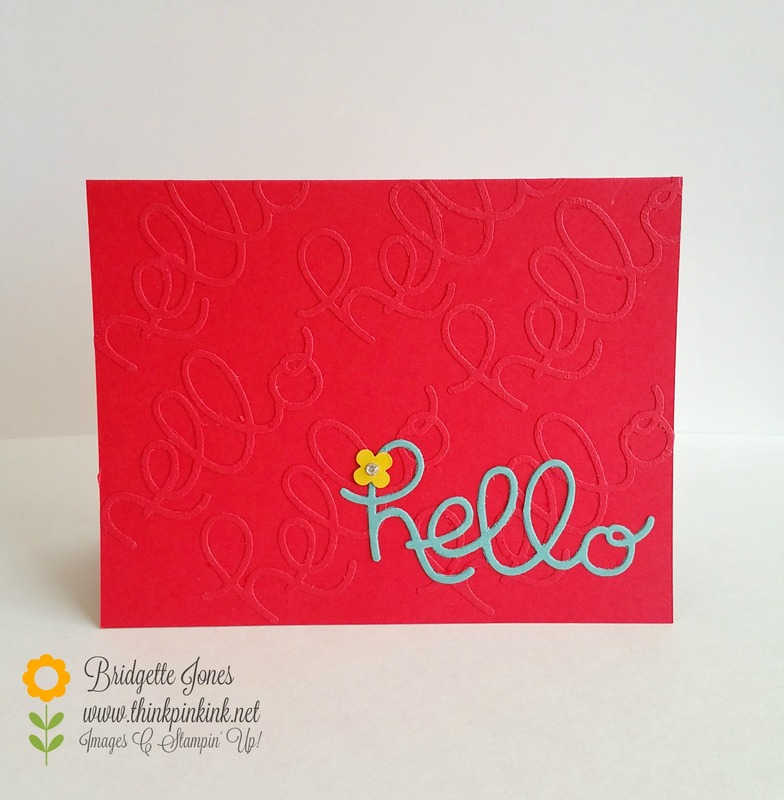 I just glued down a bunch of hellos and ran it through the big shot! I mean I didn’t even think taking a picture of the steps was necessary, we’ve all been through the first grade. I saw this idea on Pinterest once and as I sat down with this powerful color combination it came to mind. First grade… Yes, that brings something else to mind. 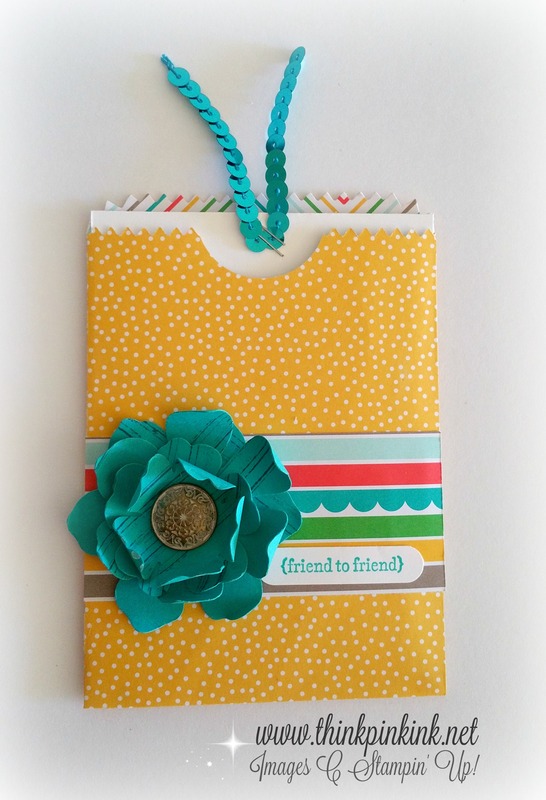 I was looking for my flower punch from the Itty Bitty Accents Punch Pack but it has gone missing. My daughter said she has noooo idea where it may be. Hmmm. Then I hear my mother say with my own voice “I guess it grew legs and walked away”… Do you ever sound like your mother? Holy SMOKES! Sometimes I can’t believe the things that fly out of my mouth! But then again, I also can’t believe the things that disappear around here! So I had to use a “vintage” punch but I think it fits don’t you? 🙂 Although my Hello Honey is small, doesn’t she stand off the page in that little flower? 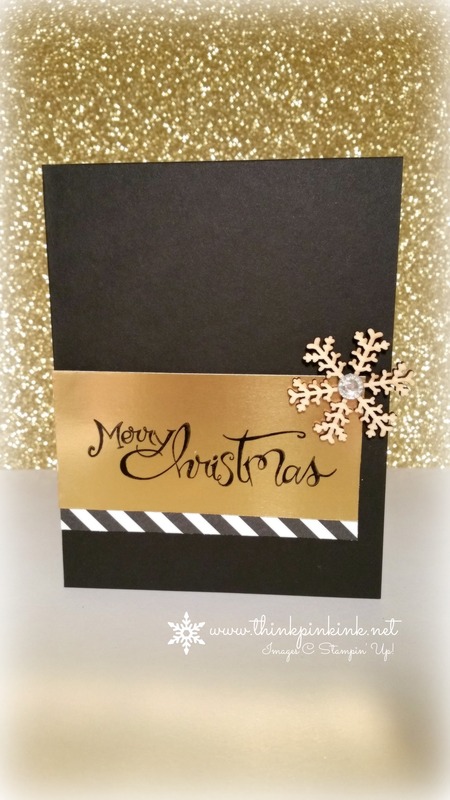 Tagged Basic Rhinestones, Bridgette Jones, Greetings Thinlits, Stampin' Up! Greetings! It is color challenge time at Create with Connie and Mary! You may be wondering about the title of this post… Have you ever made something and thought it looked great but when you saw a picture of it you realized it wasn’t so awesome after all? Thanks for stopping by today! And if you’ve noticed a few more typos than usual I’m sorry about that. I got a new computer and these keys are stiff as all get out! 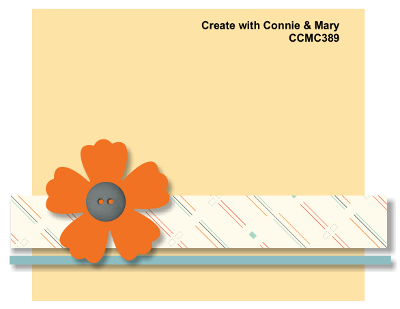 Hope you get a chance to play along this week, pop on over to Create with Connie and Mary! A. I only have one small New Year’s stamp. B. My anniversary is in February so I am stock piling some love cards. C. All of the above. Can you guess?! Hahaha! C of course! 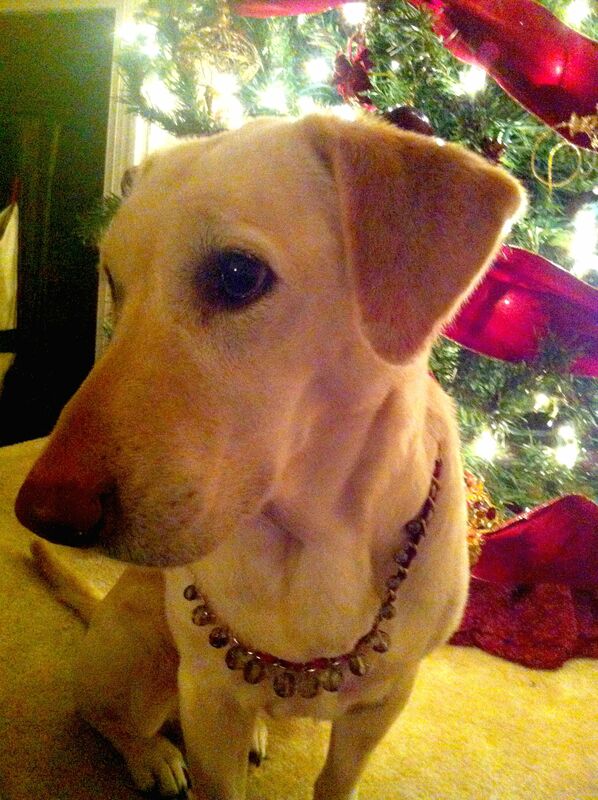 Though it is New Year’s Eve we are still enjoying Christmas. My mother-in-law just got here and we are celebrating Christmas in the morning with presents and another feast. Oh my, you cannot imagine my calorie consumption these past few weeks! Let’s just not go here. 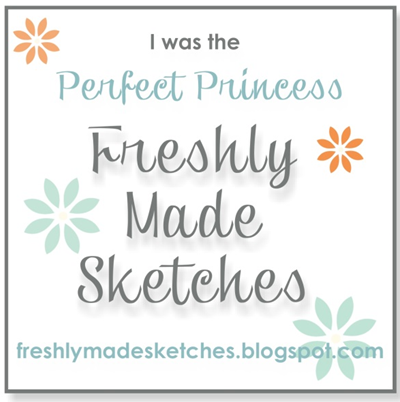 Instead, let’s talk about this week’s fun sketch challenge at Create with Connie and Mary! I used the Friendly Wishes stamp set for my sentiment. Love that set! My color palette is easy breezy with my neutrals and Watermelon Wonder. The color is kind of growing on me. It’s not pink, not red or orange. Tell me, WHAT IS IT?! Thank you for stopping by! I’m wishing for a prosperous and Happy New Year for you all! 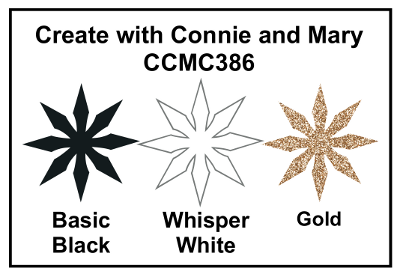 If you have the time stop by and join in on the fun at Create with Connie and Mary! There are a lot of creative ideas that will inspire you from the other designers! Celebrate, be safe, and best wishes!